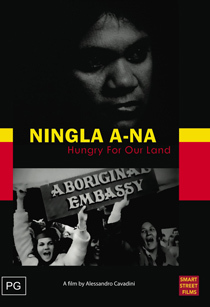 SYNOPSIS: First feature by Phillip Noyce (Patriot Games, Rabbit Proof Fence, Bone Collector, The Quiet American). A tale of two outsiders, on the run. One white, one black. Heading for nowhere fast. 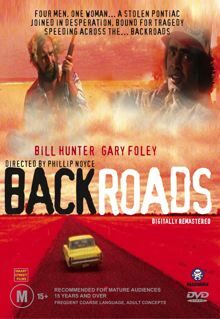 Shot on location in north western NSW and features Bill Hunter in his earliest lead role, and Gary Foley, Koori political activist. An extraordinary cult hit. Performers: Gary Foley, Bill Hunter, Zac Martin, Julie McGregor, Terry Camilleri, Essie Coffey. Awards Screened at 1978 Berlin, London and Cannes Festivals. "..has a curiously haunting quality" - London Sunday Observer. "..an outstanding road movie to stand beside the very best American examples of the genre" - Rod McShane Time Out. 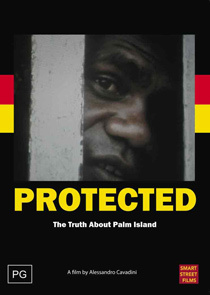 Subject area: Independent australian feature/ Indigenous issues/ Reconciliation.